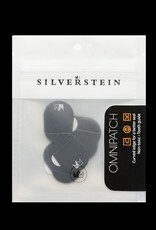 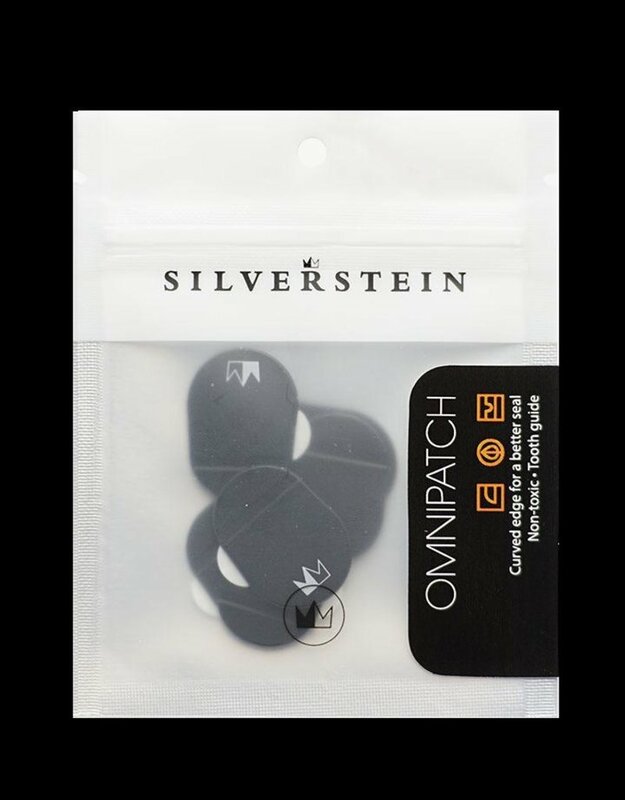 Pack of 6 The Silverstein Omnipatch is made from high quality food grade silicon. 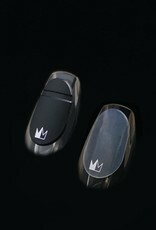 They are 0.8mm thick and available in clear or black. 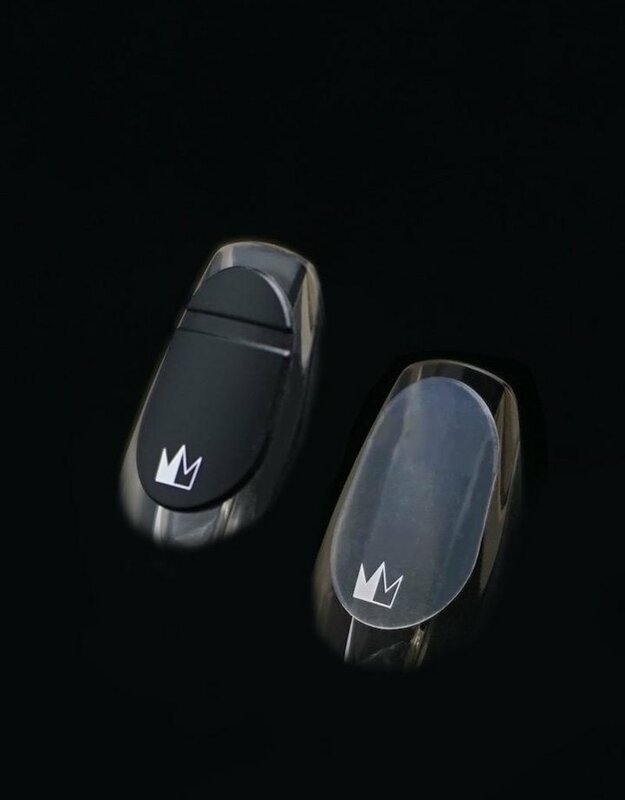 Availble with a teeth groove to help with comfort and consisten embouchure.